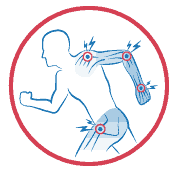 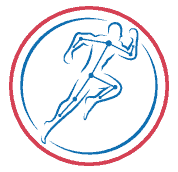 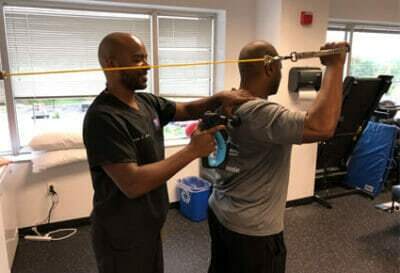 Pro Perform Spinal Health & Rehab, LLC was established in 2014 by Dr. Everett N. Scott, DC in order to provide 5-star chiropractic care, rehabilitation and physical therapy to patients of all ages. 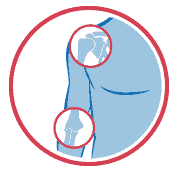 Our state-of-the-art facilities provide you with the very best treatment options. 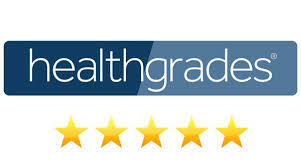 We promise to treat you with compassion and provide you with world-class treatment and rehabilitation. 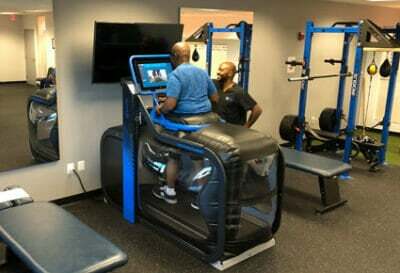 Our unique combination of world-class chiropractic care, spinal decompression, physical therapy, rehabilitation, personal and performance training, as well as anti-gravity treadmill, massage therapy, postural and nutritional guidance and weight optimization services all under the same roof, coupled with state of the art technology and highly skilled providers, truly sets us apart. 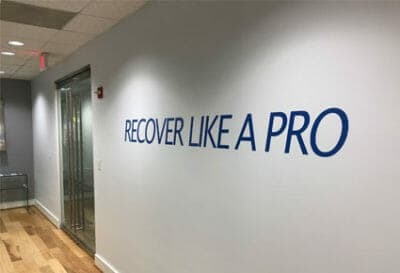 At Pro Perform Spinal Health & Rehab Centers, we treat a wide variety of conditions in order to help you recover like a pro, reduce and eliminate pain so you can feel great again. 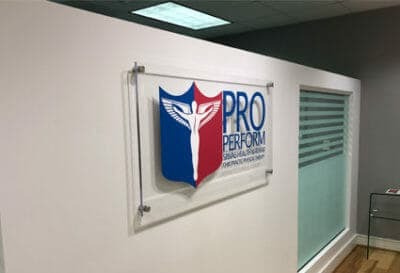 At Pro Perform Spinal Health & Rehab Centers, we have developed a unique and proven formula of combined services to provide you with state-of-the-art facilities so you can recover like a pro and stay tuned-up with world-class treatment and personalized care. 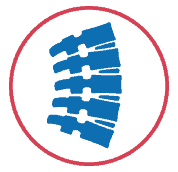 Chiropractic care can provide quick pain relief by realigning your musculoskeletal system to take pressure off of nerves, increase blood flow and decrease inflammation. 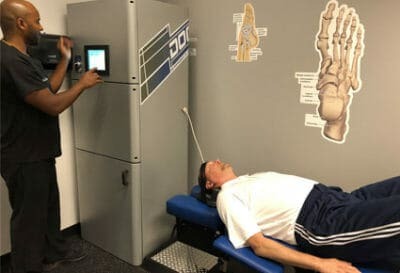 Spinal decompression can non-surgically relieve pressure between the spinal discs by gently stretching and releasing the spine to reshape and rehydrate damaged discs to relieve pinched nerves. 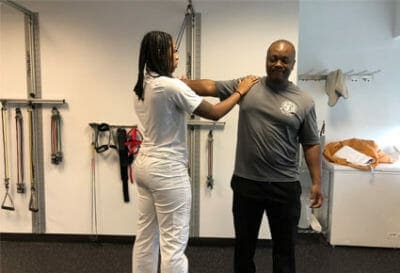 Physical Therapy can be your first step in recovery, utilizing manual therapy techniques such as joint an soft tissue mobilization to restore muscle and joint function to increase mobility and reduce pain. 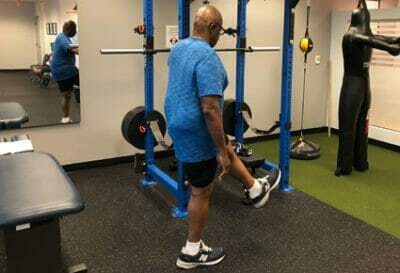 Rehabilitation is a key individualized therapy, coupled with physical therapy to help you quickly recover from conditions such as surgery or an injury to regain strength and mobility. 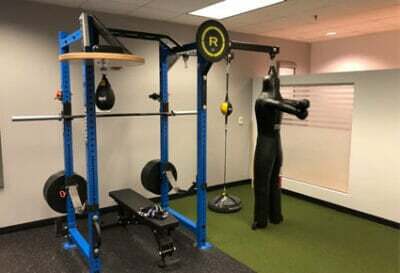 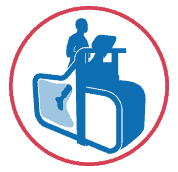 Post rehabilitation can be your final step to achieving a full recovery through a customized exercise and strength training program utilizing our state-of-the-art equipment with personalized guidance. 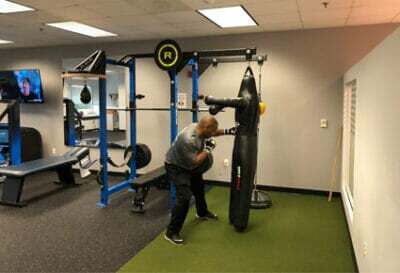 Personal training is a one-on-one program designed to help you meet your personal physical fitness goals to increase strength, endurance and mobility and keep your body tuned up for maximum agility. 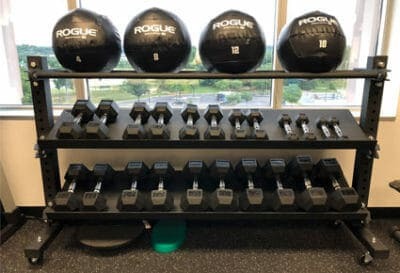 Performance training can be coupled with personal training, which can help you achieve maximum athletic or non-athletic physical fitness goals for peak physical and mental performance. 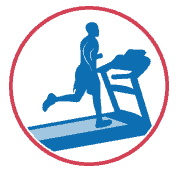 The “AlterG©” anti-gravity treadmill is a state-of-the-art technology allowing you to recover from an injury, surgery or manage a neurological condition with exercise in a partially weightless state. 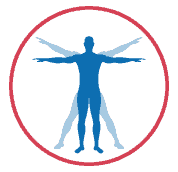 Massage therapy is excellent before or after chiropractic or physical therapy treatments for relaxation of muscles, increased blood flow and reduction of inflammation so you can heal faster. 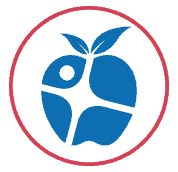 Our nutritional guidance programs are custom designed for you to provide you with the best dietary choices for overall health and can help with weight loss and increased energy and metabolism. 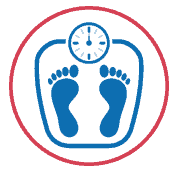 Weight optimization is perfectly coupled with personalized nutritional guidance to help you achieve your optimal weight so you can achieve your very best total health and well being. 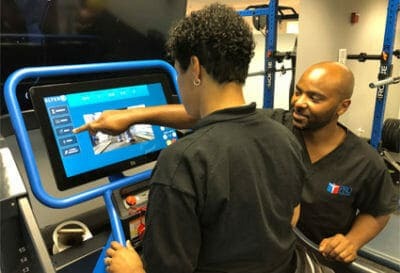 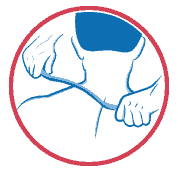 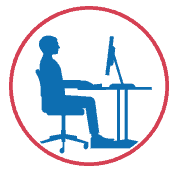 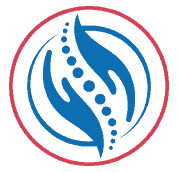 Postural guidance provides you with individualized techniques to reduce stress on your entire musculoskeletal frame, allowing increased blood flow for peak performance and focus.